For smooth, easy precision lining. Creamy, long-wearing, waterproof formula. Antioxidant Vitamin E nourishes and protects. No sharpening required. Mineral oil-free. Preservative-free. Vitamin C provides antioxidant protection. Vitamin E conditions dry, cracking lip edges. Outline and fill in lips, starting at the center of the mouth on both the upper and lower lip lines. 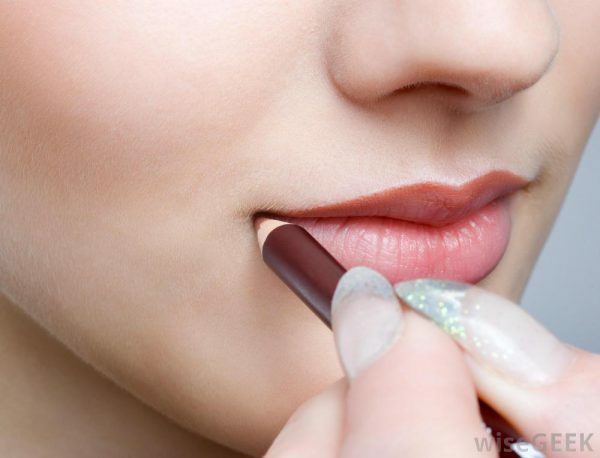 Follow by applying lipstick or lip gloss, or wear alone. Close cap tightly after application. These lip liners and lip pencils glide smoothly onto lips for precision application. Liners prevent lip color from bleeding and feathering, locking lipstick in place for hours.